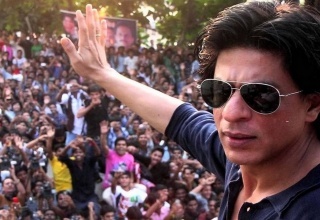 Now’s your chance to have your voice heard on the Bollywood News Updates website! If you are Bollywood lover, we would love to hear your opinions, reviews and any Bollywood news, updates or gossip you come across. 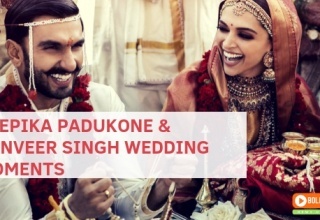 In these days, there are lots of websites related to Bollywood stars, actors, actress, B-town updates, celebrities’ gossips, celebrities’ biography, upcoming movies, songs, trailers and many more other Bollywood stuffs. But it is really hard to find blog on these types of entertainment sites. 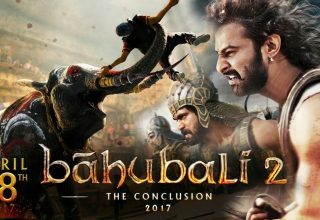 Here we invite Bollywood fans/blogger to write their own feelings about their favorite celebrity and share it with others. The blog length should be a minimum of 550 words and cover the topic/news in detail. The content must be quality rich and well written without grammatical mistakes. We will allow you to add only one link in your content section and it should be text link. You must include at least two images related to your headline or if you use any other website’s image, then add link of that image owner or give credit to them. If we accept your post, within three days, you will be notified. We won’t accept any links related to gambling, casino, affiliate, adult or drug content, banned sites, commercial company links or anything like that which violate the Google terms and conditions. We will not publish contents related to product or service reviews. Your article content must not be copied from anywhere and must be passed through copyscape. 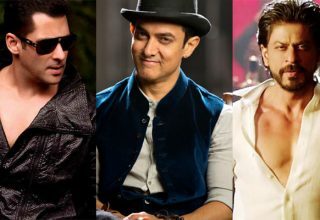 Once you submitted your content/blog or article, we have all the copyright (www.bollywoodnewsupdates.com) of that article. If we find and get any of your post, which you have submitted is copied from somewhere, which lead for claim of other person(s) then all of your blogs will be removed from our site. If links are not related to our blog, then we will reject your article. Please consider all the above guidelines before sending your content to us.